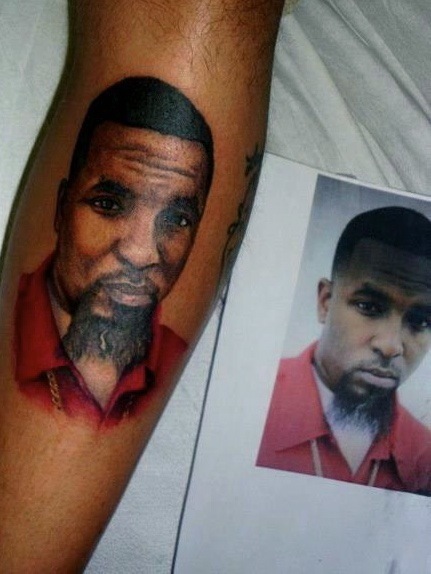 Tech N9ne has the wildest, craziest and most dedicated fan base in hip hop, hands down. Look below. These are just a few of the thousands of tattoo pics we’ve received at fans@strangemusicinc.com. 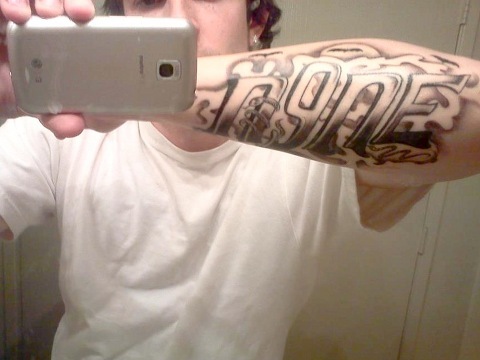 SEND YOUR TATTOO PICS TO FANS@STRANGEMUSICINC.COM!